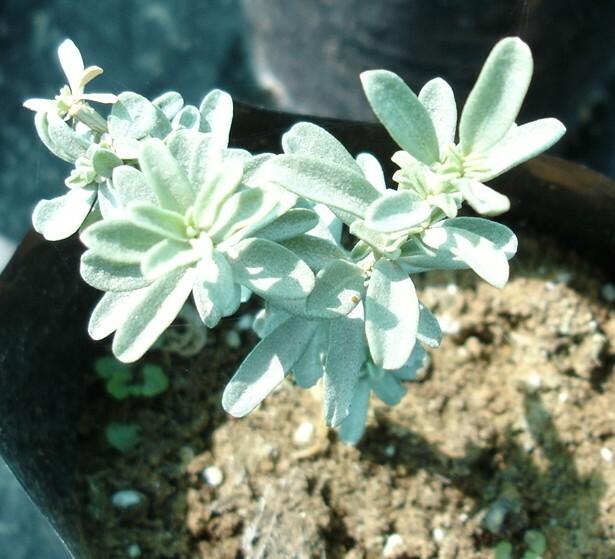 Evergreen shrub, grown for their gray or silvery foliage. Need good drainage. Often become straggly with age; to keep them compact, cut back previous year's growth by one-third each year before the first flush of spring growth. Plants are fire resistant.